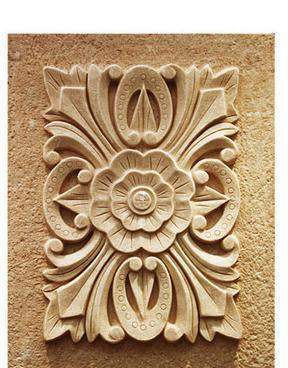 In CNC routing there are generally 5 types of cutting: male, female, center, cleanouts, and drilling. 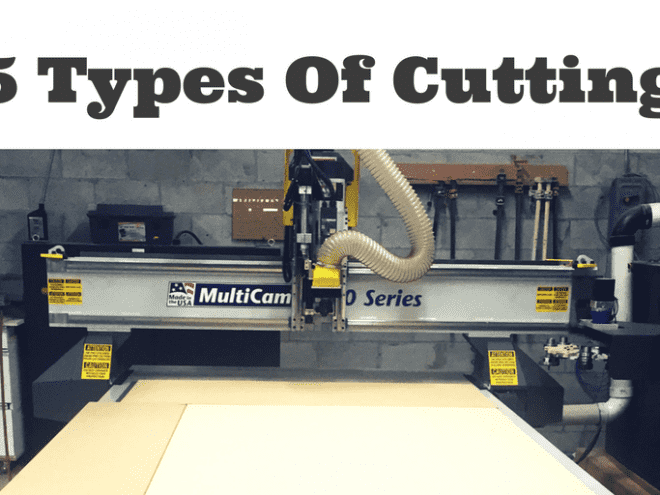 It’s important to recognize which category your cut falls into as you will need to indicate the type of cut in the CAD software you are using. 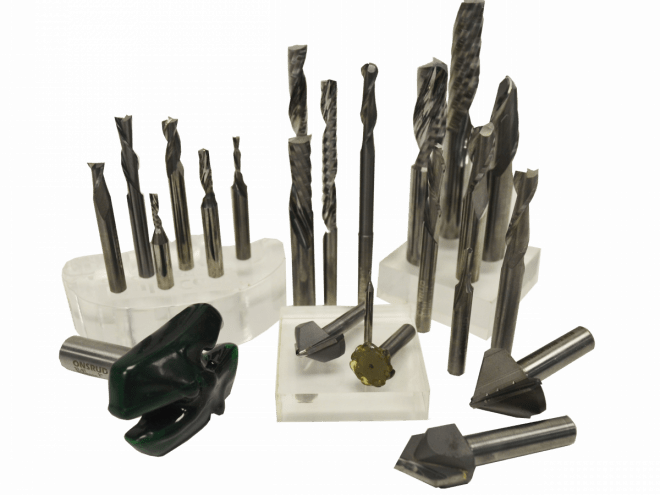 Each type of cutting has a specific purpose, requires specific types of drill bits, and the machine operator must take into account certain parameters for the cut to achieve the desired outcome. VG Contracting, near Sudbury, ON has had a MultiCam 1000 Series Router for 3-month’s and are showcasing their early learning already. 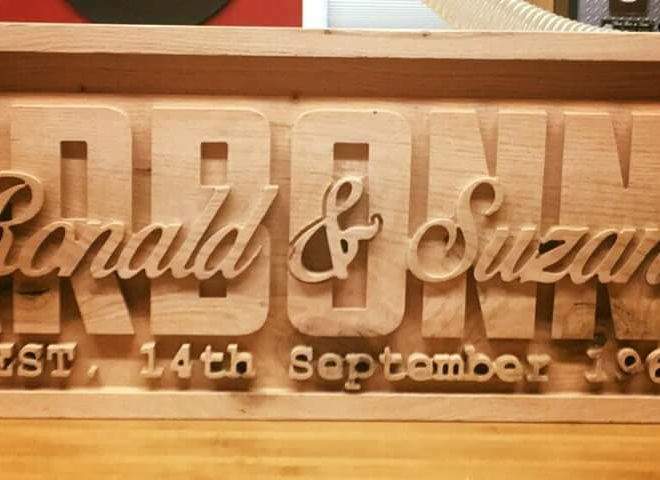 The Ronald & Suzanne, amazing sign made from all-natural wood showcases the elegance & detail capable on a MultiCam Router in combination with Enroute Complete 3-D Sign Making Software. 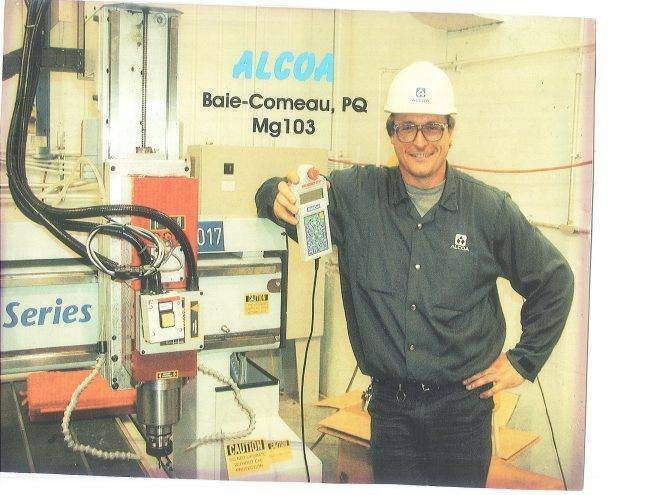 It’s been 15 years since with installed a MultiCam MG Series at Alcoa in Baie-Comeau, PQ. 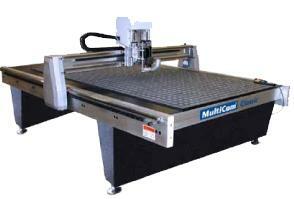 From cabinetry to sign-making, CNC Routers are used for many applications. 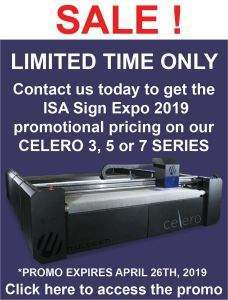 It can cut a variety of materials including acrylic, copper, brass, PVC, foam, MDF, solid wood, fibreglass, and a lot more. 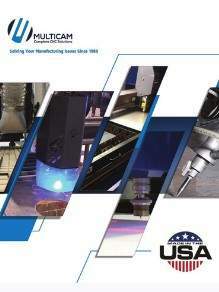 Being available in many different sizes and models, how would one know which routing machine is most appropriate for their production? What level of flexibility or functionality should you look for? It all depends on what kind of business you run. 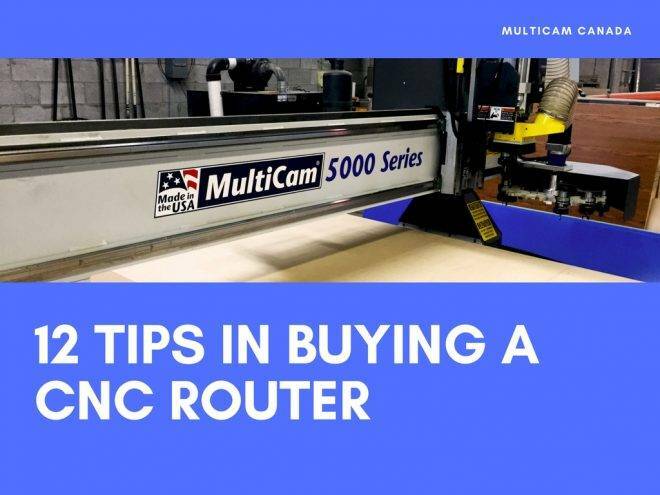 However, there are general tips that can help guide your purchasing decision. 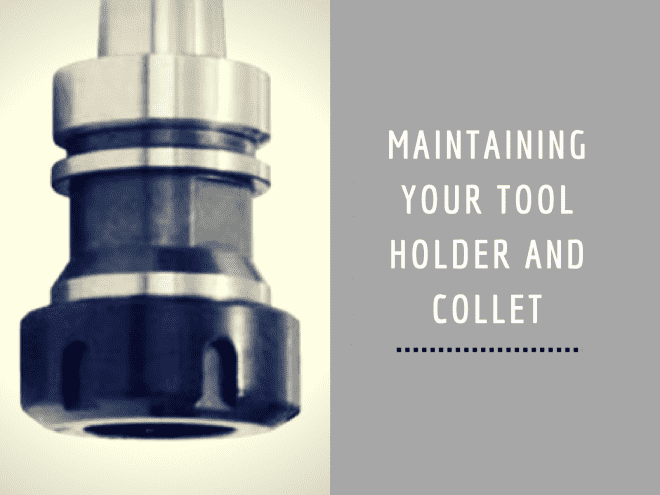 The tool holder and collet are critical parts of the machine that are often overlooked for maintenance. 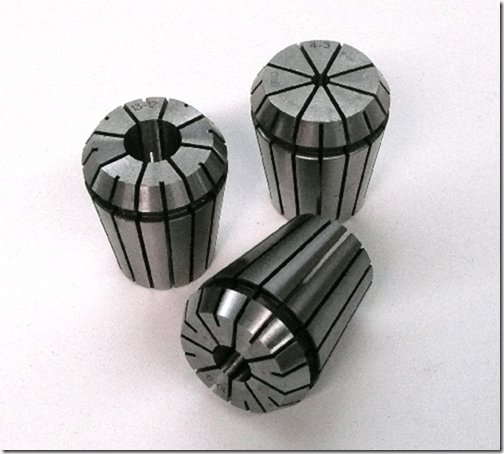 We will discuss the parts of the collet and nut style tool holders, also how to look out for wear and tear. Collet pocket, collet and nut – the collet is inserted into the collet pocket and subsequently secured by a collet nut. 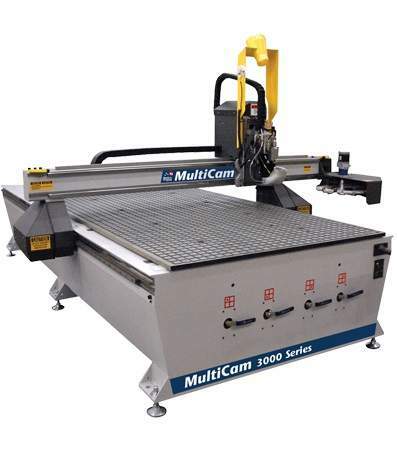 The automation of manual work processes has greatly impacted the Woodworking industry. 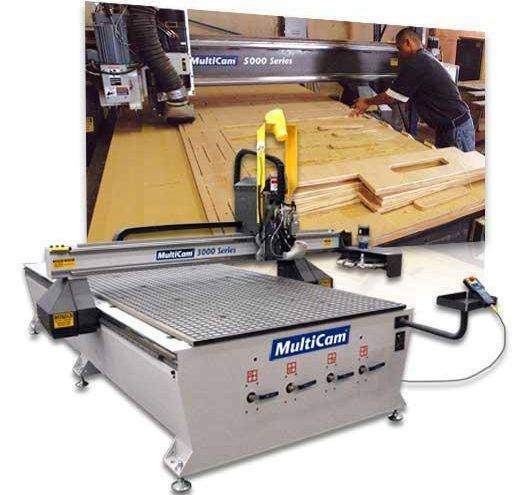 The transition to automation began with the development of CNC cutting technology which helped to successfully replace the hands of a woodworker with a safer and more accurate computer controlled cutting head. 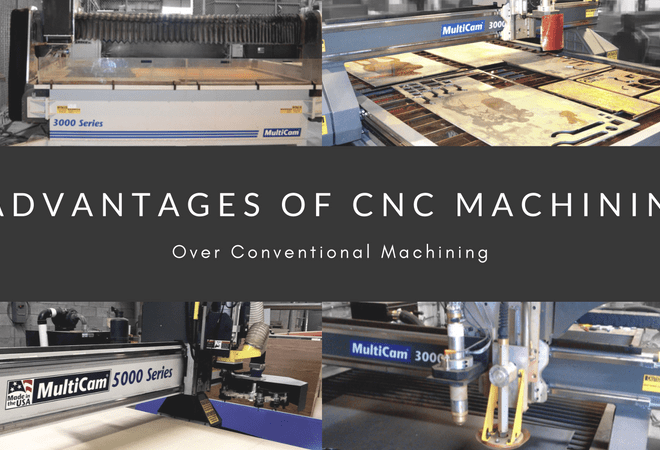 CAD/CAM software programs also play an important role in the transition by making the entire manufacturing process more efficient by offering a user-friendly interface to help cut intricate shapes and patterns that can be repeated any number of times with an identical output.